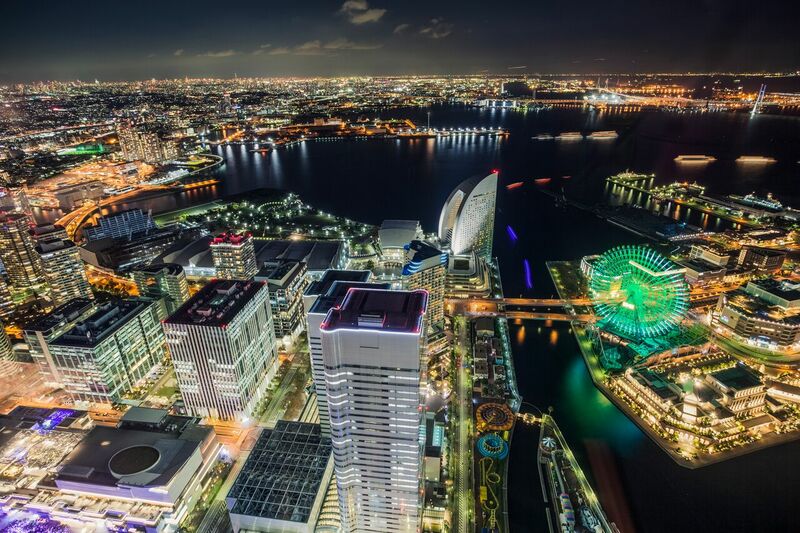 Yokohama offers a number of opportunities for you to discover traditional performing arts or tour a factory or museum to learn about cutting edge science and technologies. 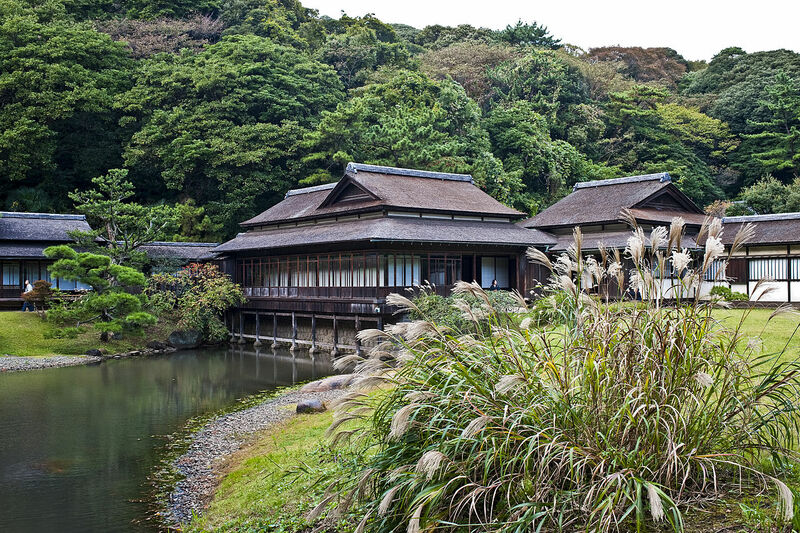 You can watch a traditional Noh theater performance or a Japanese comedic performance that dates back centuries before Yokohama opened its port to the world. 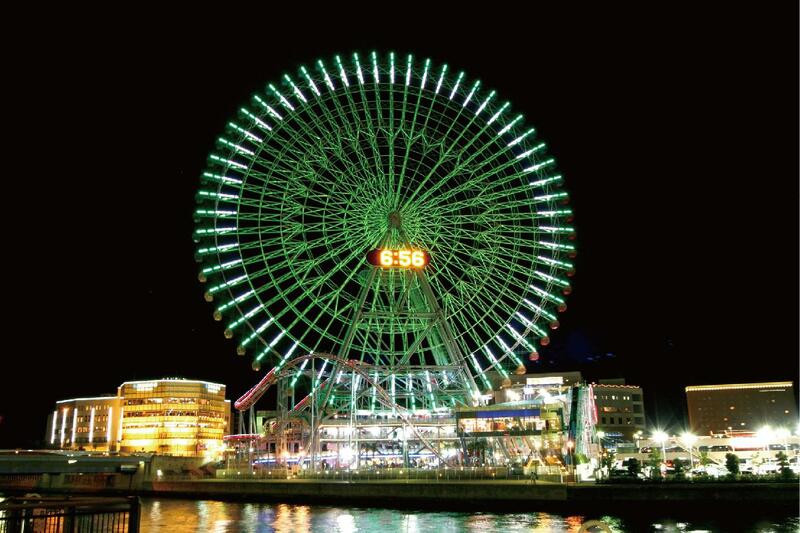 Also Yokohama is home to many forms of art that are sure to cultivate and enrich your artistic sensitivities, from a modern art museum to performing arts and shows that incorporate the latest in 3D technologies. 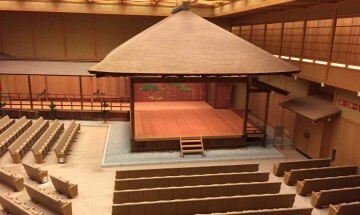 Take time to see a Noh theater performance, a classical form of Japanese musical drama originated in the 14th century. One of Japan’s largest performance halls with a magnificent pipe organ built by C.B. 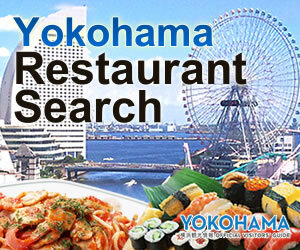 Fisk, Inc.
Yokohama is a port town with more than 150 years of history and is a port of call to ships from around the world. Yet, the city is also known for other advanced transportation technologies . 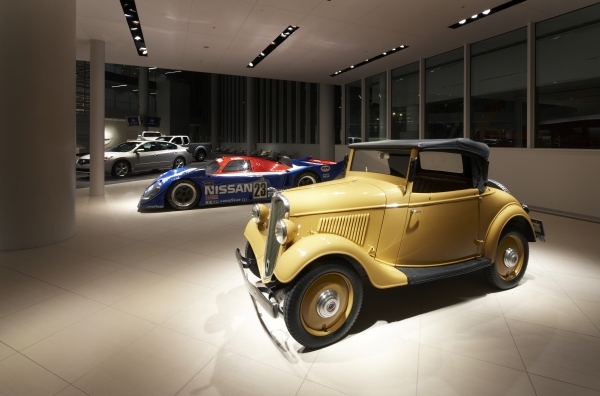 If you like planes, trains and automobiles, no doubt you will enjoy the city's railway museum or the Nissan museum for displays of vintage cars. If you want to do more, experience what is like to operate a deep sea submersible or pilot a plane in a simulator. In addition to cutting edge transportation technologies, you can also experience the latest in video and imagery technologies, too, with a visit to museums run by Sega and BBC Earth, where you can learn about the mysteries of nature through dynamic audio visual shows. You can also learn about Japan's unique gastronomic culture through guided tours of a beer factory to find out how beer is made and its history in Japan or you can visit another museum where you can make your very own instant ramen recipe. Learn about the engine development and production of Nissan Motor, one of Japan's largest automakers. Learn about real rocket engines and deep sea submersibles, or even try your hand at piloting a passenger plane. Discover nature like you've never experienced before. This museum was made possible through a tie-up between Sega and BBC Earth. Experience one of the world's indoor dioramas of 1 Gauge model railcars with some 1,000 in action at any one time. Grab beers while enjoying the small beer museum and guided brewery tours.